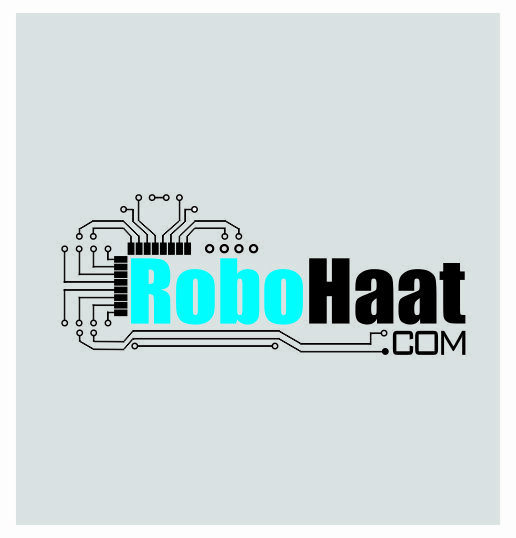 Humanoid Machines with cognition and sentience like C-3PO, faithful Astro-Droids like R2-D2, evil cyber-men on a mission to destroy emotional sentients, or organic humanoids with cybernetic implants like Nardole, these fictional characters may very well become real in the coming decade. 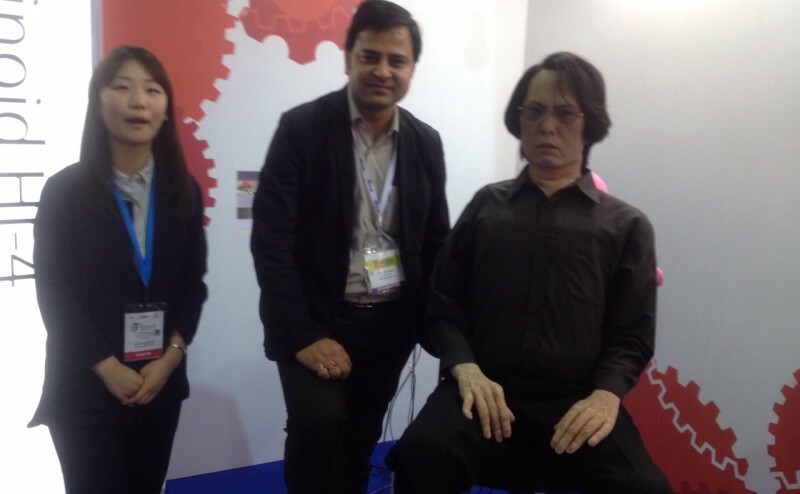 Leaps in technology are being taken every day by researchers and Robotics Experts of the world. New wonders are being created every day that have the potential to revolutionize the society of us Homo-Sapiens. Unfortunately, India has been lagging far behind the world in this regard. Our country simply has not been able to utilize this colossal opportunity owing to the lack of infrastructure in Technical Education. 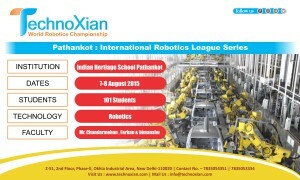 There exists a gap between Indian Science and Tech Education, and the skills required to excel in Robotics. 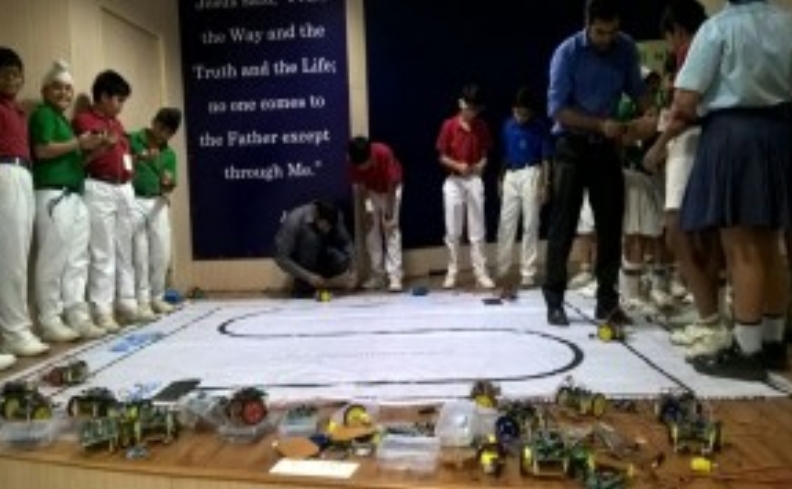 Timesworld Group, with the aim to bridge this gap and expose young minds to the possibilities of future, has developed a Robotics Education Program for School students. 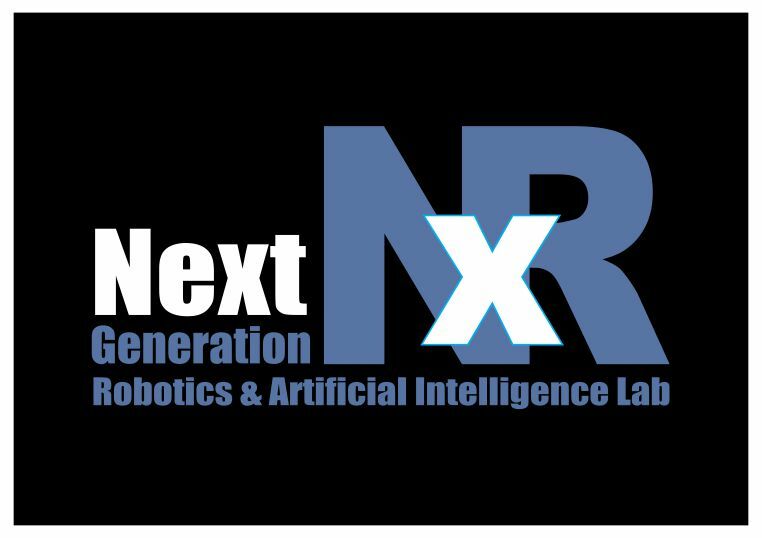 NxR Robo Labs set up at campuses create the most pertinent environment at schools, for transforming young minds into future leaders of Indian Tech sphere. NxR Labs deliver equipment and support to institutions, provide learning tools and certification to their students, extend training to teachers, and to parents –brings the assurance of a bright future for their wards. 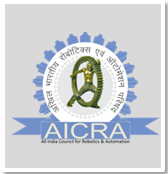 The training at NxR Labs comes with a certification from AICRA – O, A, B & C Levels of Robotics Certification while O being the foundation, A being advanced, B being Specialized Advanced and C being expert. 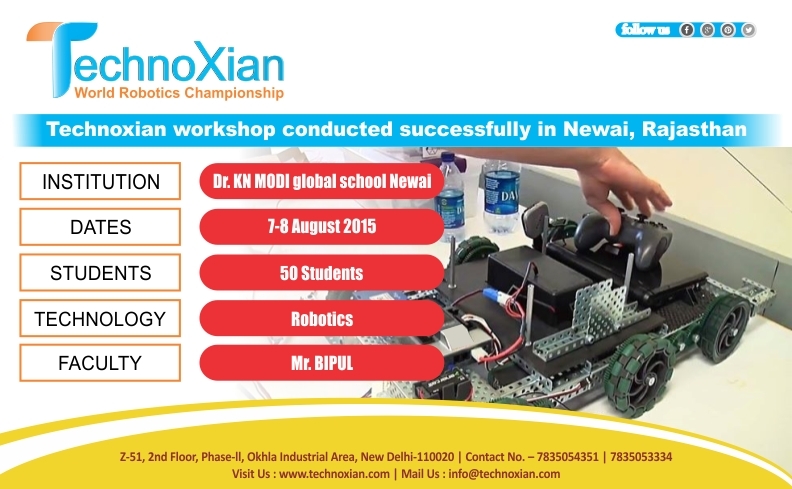 NxR Labs Program trains students in all relevant Robotics skills, viz. 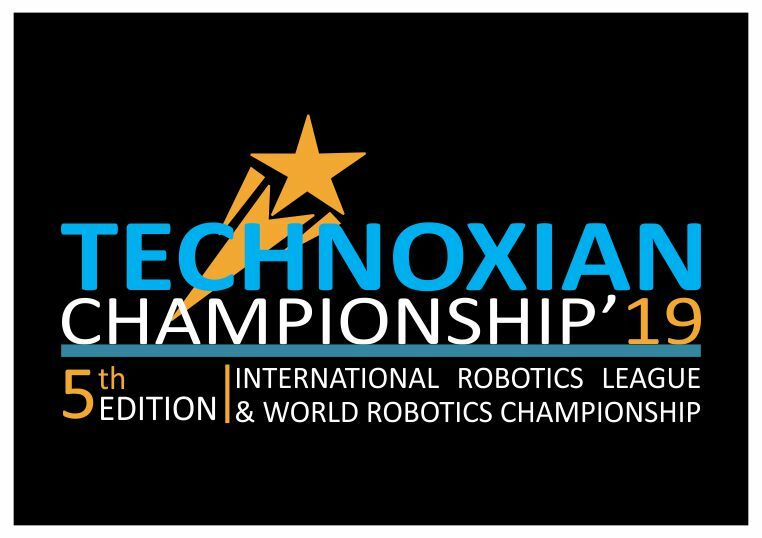 Robotics, Software, Instrumentation, Mechanical, Electronics, UAV and 3D Printing. Weekly In-House Trainer Visits to maintain quality standards of the training. hardware eliminates chances of any unnecessary glitches in achieving project goals. TTT(Train The Trainer), to make sure learners don’t fall short on any learning infrastructure. background, with proficiency varying from novice to expert from O to B Level. 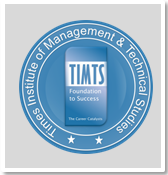 trained to combine creativity with technical knowledge to attain innovative edge. 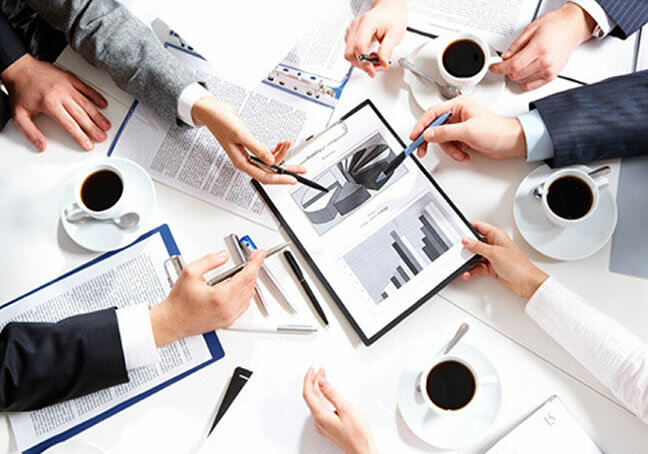 Along with the Trainer, NxR support staff works closely with Institute Administration. 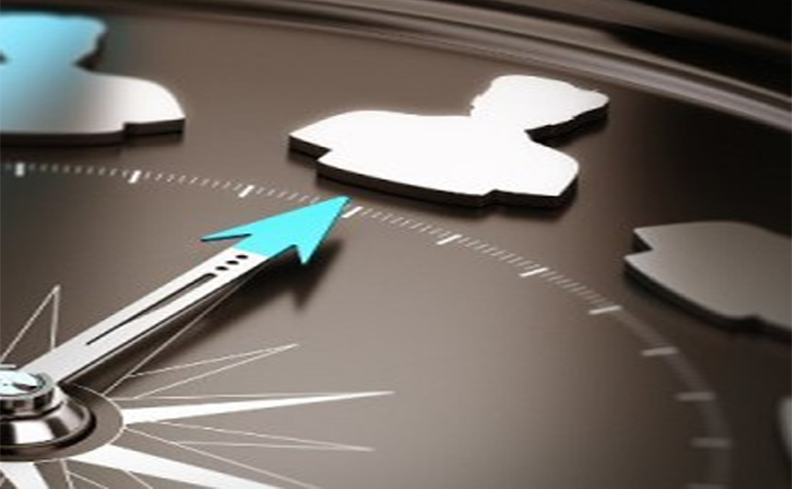 The Institute SPOC works closely with Company SPOC in determining and solving challenges. A Project In-Charge Heads the team of Training Manager, Delivery Manager and Activity In-Charge, who are tasked with Faculty and Student Training and Guidance, Inventory Support, and Operational Planning respectively. 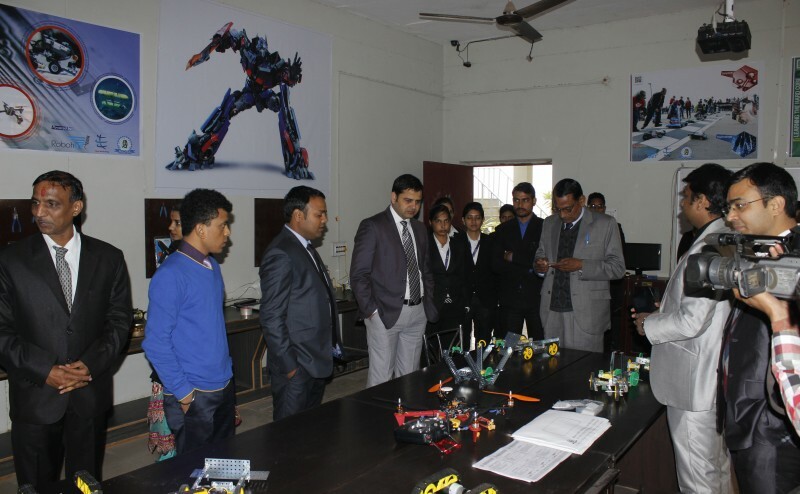 With this abundance of resources at the NxR Labs, and the training provided by expert trainers, students have ample scope for building ultra-modern Robots, and to shine bright in the technological horizon of India. 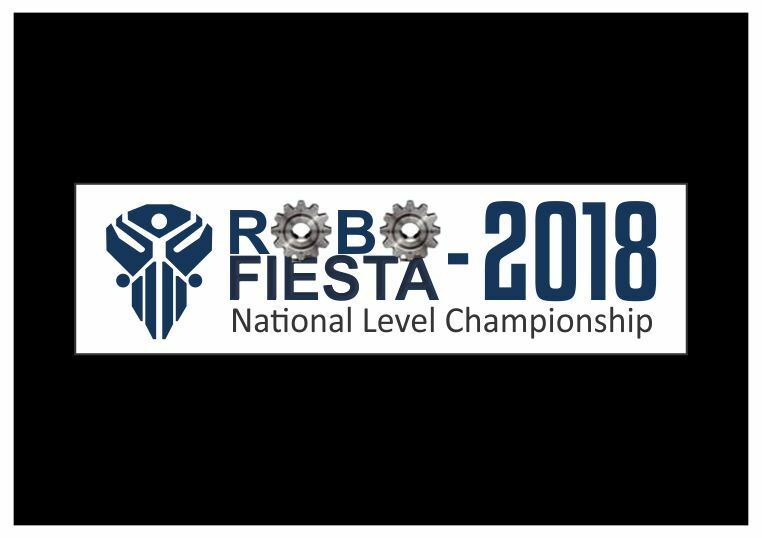 NxR invites schools and other institutions to do their part in advancing the skills and careers of their pupils. NxR Labs can be set up at zero to minimal investment by the institution. The most crucial requirement for any institution to set up an NxR lab at their campus, is their dedication towards the well being of its students and a desire to excel in 21st Century Education. 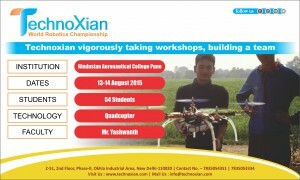 Take the first step in joining India’s Education Revolution. Contact us Now to learn the details on how to set up an NxR Lab at your campus.